you could go anywhere in the world with your loved ones on board, where would it be and why? 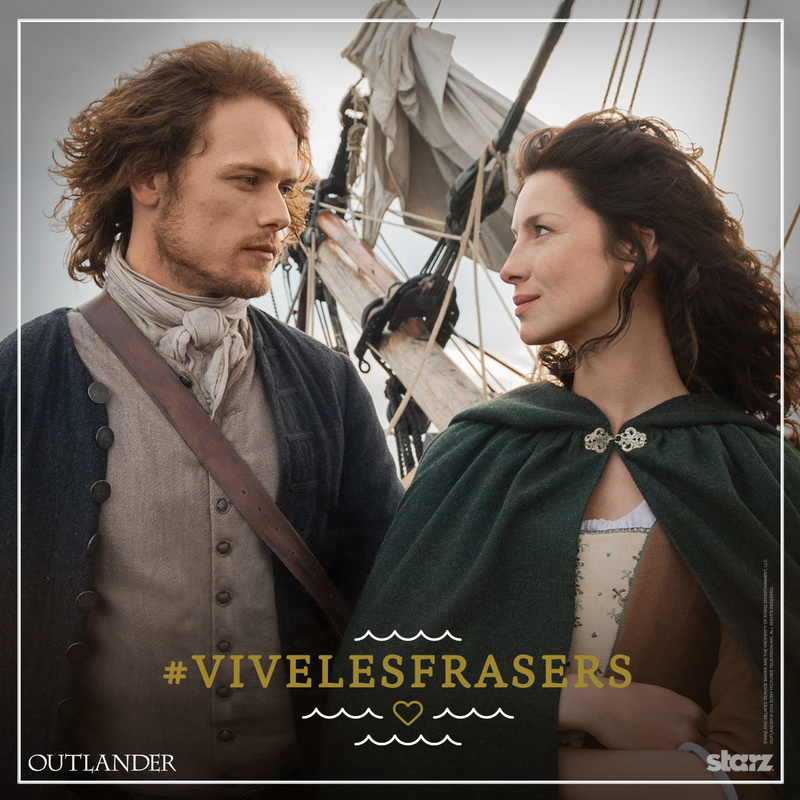 Would it be like the Frasers, would you escape to Paris, or a place in time? Let us know your thoughts on time travel. Maybe even just a time zone change.. I'd pack up my man, my dogs and go to Placer County in the early 1840s. Open a mining supply store and a bar.